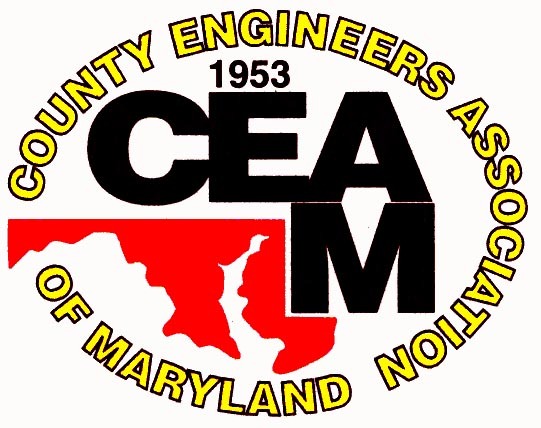 To request an electronic copy of the CEAM Directory, please send us a message. Paper copies of the Directory were distributed at the 2018 Fall Conference in Ocean City, MD September 19-21, 2018. Limited paper copies are still available to be mailed upon request while supplies last.